As a general rule, analysts perceive a sharp increase in insider sales as a bearish sign. However, one should bear in mind that insiders may sell stock for numerous reasons unrelated to their companies’ future prospects or current developments. Even so, insider trading behavior, both on the buy and sell side, is one of the wide array of factors investors should closely analyze when making investment decisions. With this in mind, the following article will discuss the noteworthy insider sales at three companies and the potential reasons that might explain those insiders’ activity. eBay Inc. (NASDAQ:EBAY) is one of the companies that had a high volume of insider selling activity last week. Raymond J. Pittman, Chief Product Officer and Senior Vice President, reported selling 21,000 shares on Friday at a weighted average sale price of $27.98. The CPO currently owns a stake of 17,605 shares, 8,727 of which represent shares of common stock that remain unvested. Senior Vice President and Chief Technology Officer Stephen Fisher sold 78,775 shares last Monday at prices ranging from $27.89-to-$27.91 per share, after 38,714 non-qualified stock options were exercised on the same day. Consequently, the CTO holds an ownership stake of 15,051 shares following these transactions. 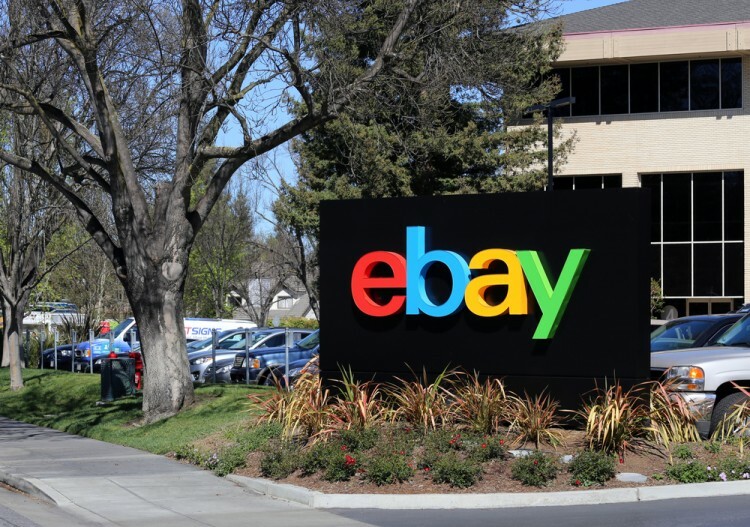 Earlier this week, eBay Inc. (NASDAQ:EBAY) announced the completion of the previously-announced sale of its slow-growing eBay Enterprise unit for $925 million to a group of private investors. Meanwhile, the shares of the e-commerce company are 22% in the green year-to-date, and are still trading relatively cheaply if considering the stock’s trailing P/E ratio of 14.67 (compared to the 22.65 average for the S&P 500). Carl Icahn of Icahn Capital LP was among the largest equity holders of eBay Inc. (NASDAQ:EBAY) at the end of the June quarter, with a 46.27 million-share position. Let’s head to the next page, where we discuss the insider selling activity at Inteliquent and Trinity Industries.